Starting Wednesday, July 25 we will be holding weekly group rides. 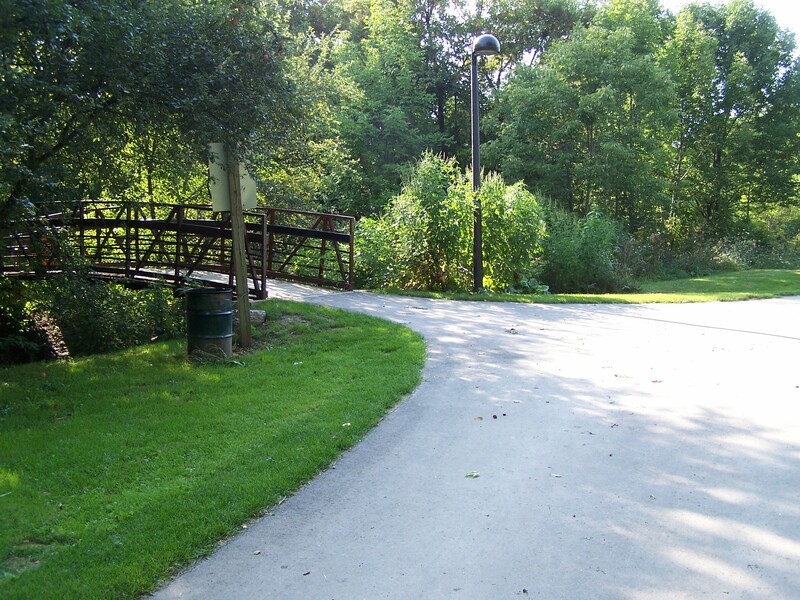 These will be easy-paced, casual rides in the cool of the evening, exploring Milton’s trail system. Cyclists of all levels are welcome! For our first ride we’ll meet up at the front entrance of the Milton Sports Centre, then make our way east, then north through the Sam Sherratt Trail, and take our reward at Jamba Juice on Main Street. Don’t forget your helmet, water, and lights since we’ll be riding into the sunset. This will be a weekly ride, so let us know where you’d like to go next time! What is the meet up time and do you have the full address of Sports Centre? Sorry I didn’t see your comment before I left this evening, but we’ll be doing this weekly so you’re always welcome to join us. I’ll also be sure to post the time on the website next time! We’ll be meeting at 7:30 every Wednesday. The meet-up location may change weekly to accommodate people coming from different parts of town, but for when we’re at the Sports Centre it’s at 605 Santa Maria Blvd (near Commercial and Derry). I will post details as they become available on the Events page of this website, and will probably create an event listing for the front page as well.